Thanet council has revealed how a £367,322 grant from central government will be spent to help rough sleepers on the isle. Yesterday (June 12) the Secretary of State for Housing, Communities and Local Government, Rt Hon James Brokenshire MP, announced Thanet’s share of the cash from a total fund of £30m to support those sleeping rough and those at risk in 83 local authorities with the highest need. 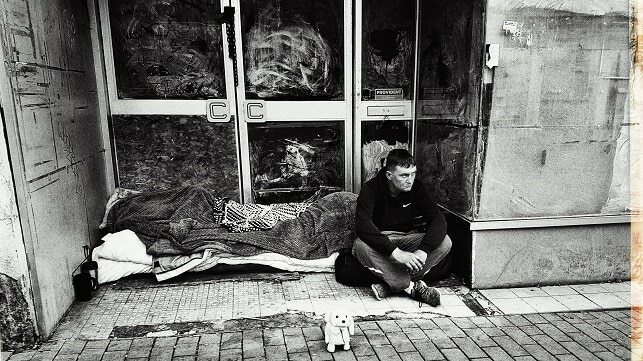 Thanet council says the funds will be used to deliver a range of bespoke interventions for both new and entrenched rough sleepers – from emergency accommodation during severe weather to providing priority housing for female rough sleepers. The funding will also go towards increasing specialist provision on offer for local rough sleepers and enable the recruitment of three experienced outreach staff, at Porchlight, who will work directly with those currently living on the streets as well as support for them once in accommodation. Two other key roles are a mental health worker and a substance misuse worker who will work in partnership with each other. They will deliver services to both new and entrenched rough sleepers, ensuring that where people have both mental health and substance misuse issues they are offered holistic and coordinated support. The cash will also allow Thanet District Council to provide a more flexible and personalised response to individual rough sleepers which can help to support them as they move into accommodation. 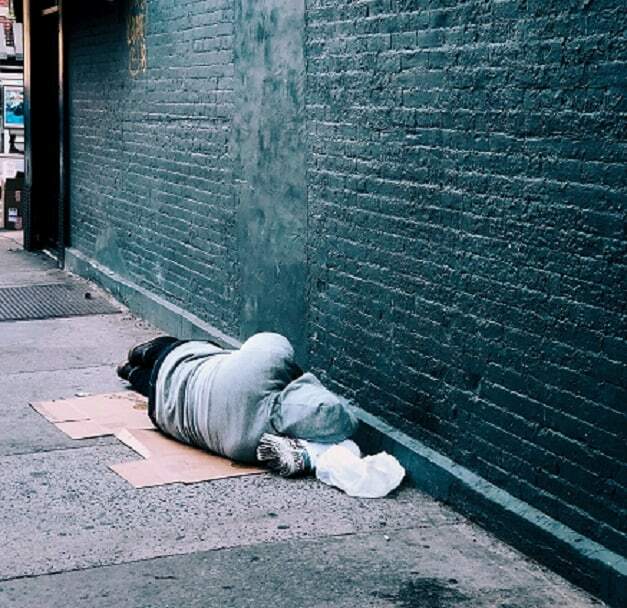 It will also offer a Housing First project, designed to give vulnerable rough sleepers temporary accommodation and support, as a step towards them finding a permanent place to live. The funding will provide an opportunity to extend the opening of the annual Thanet Winter Shelter through to the end of March with the agreement of church partners. It will also ensure an additional 15 beds in accommodation from mid October until the end of November, during the Severe Weather Emergency Protocol (SWEP) period where very low temperatures place rough sleepers at risk. 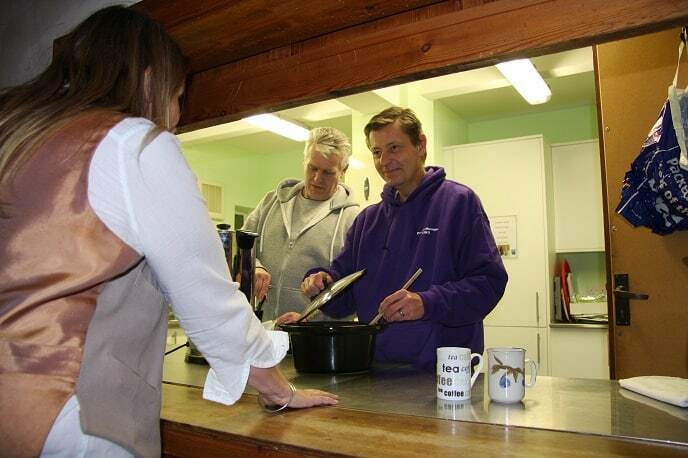 The last winter shelter scheme involved seven church halls in Margate and Ramsgate opening their doors from 1 December 2017 to 5 March 2018. 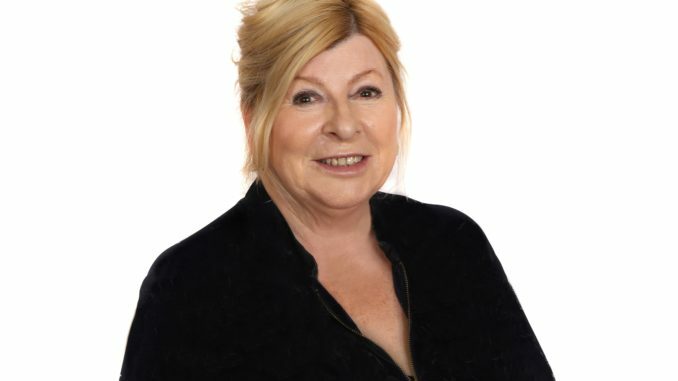 Cllr Lesley Game, Cabinet member for Housing and Safer Neighbourhoods at Thanet District Council said: “This announcement is fantastic news for Thanet. We still have a number of people sleeping rough in Thanet and our aim is to ensure that they are all given the help, support and access to services that they need. Homelessness figures for Thanet show a rise of 94% of those sleeping rough in 2016 and 39% in 2017 with the last rough sleeper count recording 46 people on the street. That is good news. I just noted that a little sexism was mentioned where female rough sleepers would be given priority over male for some reason. I thought sexual equality existed these days, so that needs to be put right and they should offer the same service to both male and females. Kent Resident – female rough sleepers are far more vulnerable than their males counterparts. I am guessing you a male ? Equality is not the same as just being treated in exactly the same way as everybody else. Would we expect someone frail and elderly to have to rely on stairs to get to a fifth floor flat? No, we either get them a ground floor flat or ensure a lift is fitted. Does that mean that frail, elderly people are being treated better, when all it means is that everybody can get to their own front door with minimum problem? We are all different but we may all need different ways to achieve the same, EQUAL outcomes.